You’ve made the exciting decision to sell up and move on, and you’re just about to put your property on the market. Your exciting new life awaits, but there’s just one small step to go first – selling your home! 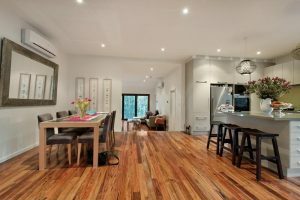 While you might think that it’s the job of the real estate agent to attract buyers, and you’d be right to a certain extent, there’s also a lot you can do to increase the appeal of your home to make it more attractive to those viewing your property. Property styling isn’t just something that’s recommended; it’s an absolute must in today’s market. You’re potentially competing with newly built or renovated properties within your suburb that showcase all the bling. You need to be committed to doing everything you can to attract potential buyers whilst also improving your potential above reserve sale price. Before you put your property on the market, here are seven property styling tips which will ensure your home is ready for inspection / sale whilst holding the maximum appeal for more potential buyers through your door during your open for inspections / sales campaign. Get back to basics, but not too basic! As much as you love your décor, contemporary styling, and all the sentimental pieces you’ve collected over the years; your future property purchaser is unlikely to have the same taste. It’s important that you showcase the property’s best assets , leaving it up to the buyer to identify what they personally would like to do. Potential purchasers don’t need to see how you currently live and as much as you want to show off your stylish pieces and décor, a potential buyer needs to see the potential of what the space can do for them. Buyers are attracted by the ability to visualise themselves and their belongings fitting within each room or storage space of the home. Put unique or oversized pieces of furniture and artwork into storage and remove your personalised theme as much as possible. Make rooms plain, uncluttered and showcase the potential of how someone can make each room suit their own taste. At the top of any home buyer’s requirement list is lots of storage space. No one wants to buy a property where they need to keep boxes stacked up in a corner, or somewhere that they’ll grow out of in a few years’ time. If they feel the spaces are too small for themselves or their family won’t fit, they will quickly move onto the next property. So do what you can to provide that vision of being able to move straight in. If you have bulky storage units that aren’t built in or showcase the effective functionality of a room, remove these before open homes as they give the impression that your home is lacking in storage. Removable storage units also take up valuable floor real estate, making a room feel cluttered. 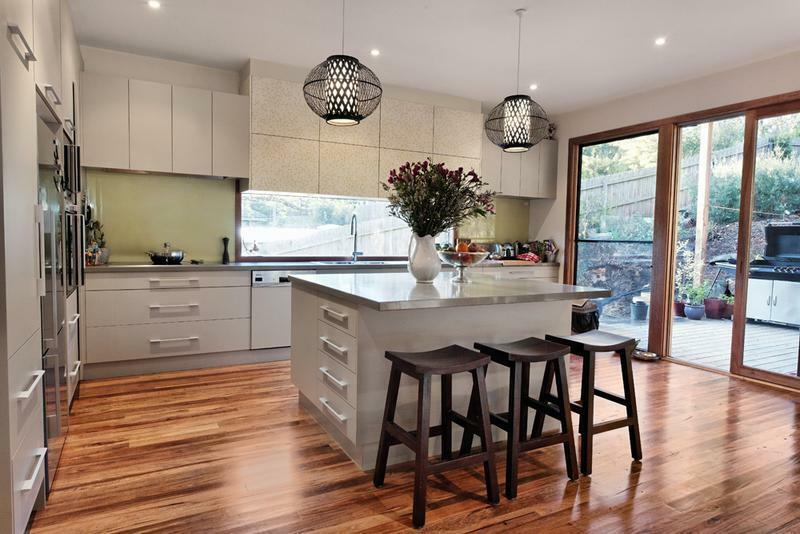 Buyers show no mercy these days, and while you think property styling only refers to items on display, with storage being a top priority, they won’t think twice about looking through your cupboards to visually measure up the storage space. Before your open home, declutter drawers, cupboards and storage units, because not only will cupboards which are fit-to-bursting give the perception of little storage space, it’ll also help you to start the decluttering and packing process before you move out. 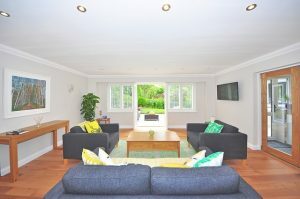 When deciding what stays and what goes; remember that during an open home, out of sight isn’t necessarily out of mind. Always leave a few items in a storage area to give an idea of the purpose of each area, buyers want to gather an understanding of where their possessions will fit. So showcase the storage and maximise on its flexibility as well as the overall functionality of the home. While you’re in property styling mode, if you’re also moving into a smaller home we have some great tips on downsizing your home to help you through the process. Once you’ve organised your storage; when styling your home for sale you’ll need to remove clutter that’s on display. Shelves and the top of furniture such as tables should be clear apart from one or two neutral items, ideally scented candles, a single novel or a vase of flowers to avoid that clinical look. It’s important to inject just the right level of homeliness into your styling. Remove piles of magazines, toy boxes, family photos and anything that doesn’t have its own natural home. Not only does the eye of the viewer automatically go to the clutter, a clear room will give someone a much better idea of the space that’s available. It will also help them to visualise where they’ll put their possessions, and their ability to see themselves in the property will encourage them to make an offer. Once you start to look around, you’ll notice that many items don’t do much apart from gather dust. You only need to keep the basics in furniture, so put everything else into storage. The garage is often the perfect, no cost, storage unit. 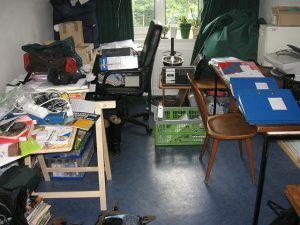 Clutter like this makes it hard for buyers to visualise their belongings in a home. Depending on the condition of your house, an efficient method of property styling is to give your home a new coat of paint throughout and a steam clean of the carpets or any window coverings. 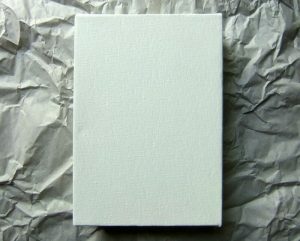 This will brighten up your home making viewers instantly feel comfortable. If a buyer can see that there’s too much potential work to be done it gives them grounds for price negotiations which will significantly affect your selling price. When styling your home for sale, use neutral colours to give a modern and clean feel to the home. A bright home with crisp white walls is appealing to potential buyers. If you’ve lived in your home for a while, it’s unlikely that you’ll notice the age of some of your pieces that you’ve become used to looking at day after day. Replace these with some modern pieces which reflect current style trends rather than the age of the home itself. Heavy window coverings can reduce the amount of light and feeling of openness in a room, remove these or ensure they are open during inspections. If you have a cosy little formal lounge or dining area for example, ( which nobody uses nowadays) consider turning this into a makeshift media room or children’s playroom so your home appeals to a wide variety of purchasers. 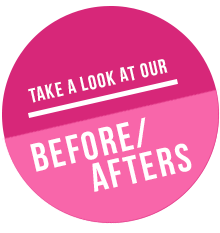 If your furniture is out of date, consider borrowing items from friends or family or hiring furniture for the duration of the sale. Make sure that you have appropriate size furniture in every room. If the furniture is oversized for the space or too dark in colour, it can make the room seem small and potential buyers won’t be able to visualise their furniture in the space. It’s amazing how much lighter, brighter and inviting a room can feel with the correct furniture choices. 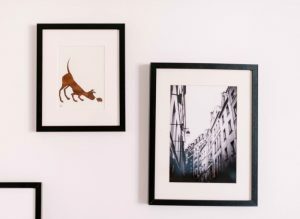 Remove family photos and place some neutral artwork on the walls which is in tune with the style you’re creating. Artwork helps draw buyers eyes upwards and creates an overall feeling of comfort and will help potential purchasers view your house as their home. If you’re about to put your home on the market and want some professional tips on styling or decluttering your home for sale, be sure to CONTACT US TODAY. 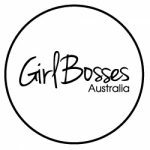 Bless This Mess provides an organising service that can help you with simple styling changes that can potentially add thousands of dollars to your final sale price! Bless this Mess is owned and run by Robyn Amott, aka the ‘Go to Girl’. 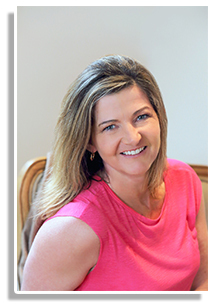 Robyn works with Melbourne based residential clients and small business to help them streamline, simplify and reclaim their spaces whilst also saving them time, money, space and their sanity.